The hospital would value people's prayer for its continued effective operation. View some of the current issues. 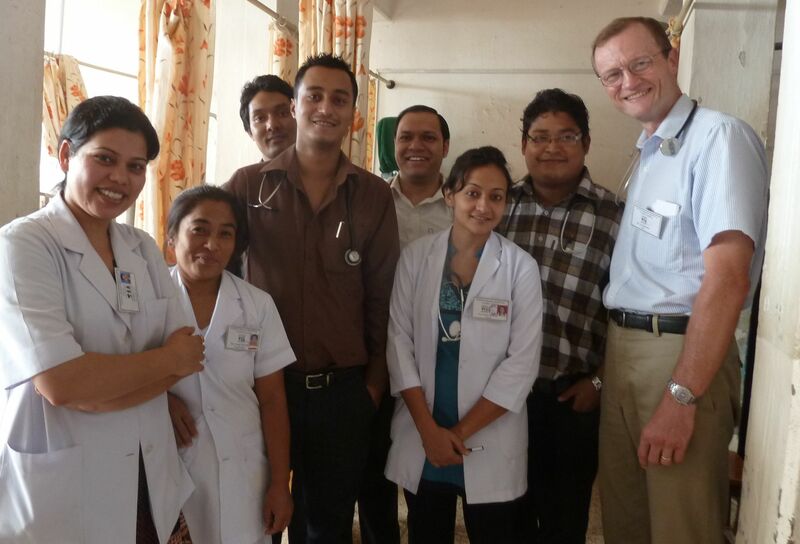 Mission work in Nepal is a life changing experience. A country that provides experiences that will last a lifetime. (UMHT) is located in Buhusaldanda, one kilometre up the "Mission" road from the Tansen bazaar. 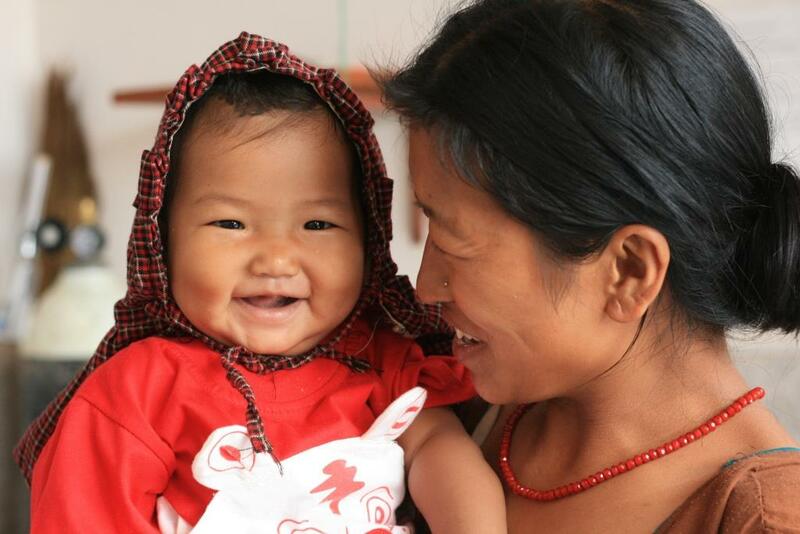 Your giving really does help to bring life-changing opportunities to the people of Tansen and beyond.